Looking for a plumber in Scarborough? Looking an expert plumber in Scarborough, look no further. Caldwell Plumbing is the number one choice for plumbing service in the Scarborough area. Also, we are here to assist you with all of your plumbing needs 24 hours a day, 7 days a week. 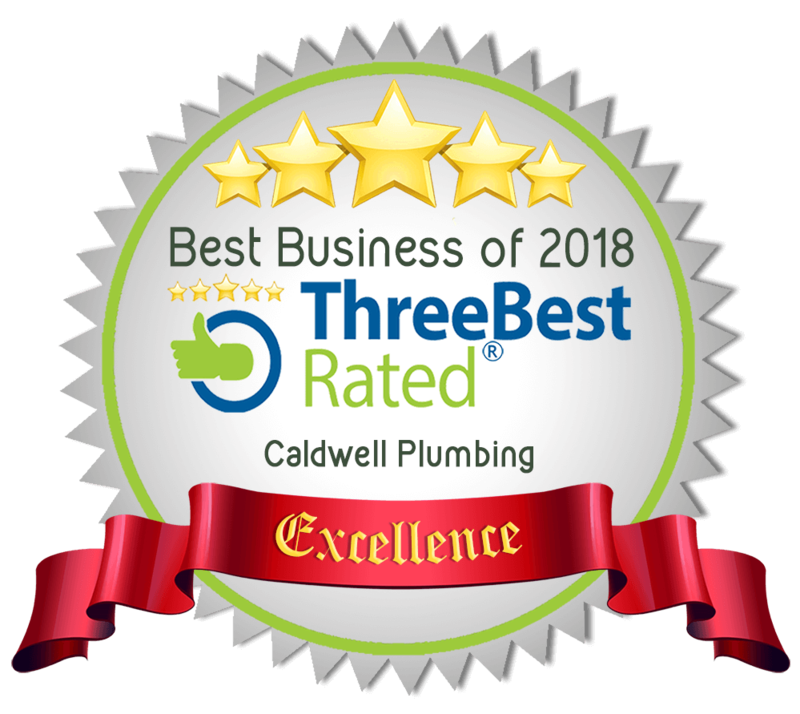 With more than one plumber in Scarborough, why do so many homeowners and businesses choose Caldwell Plumbing for their plumbing installations, repairs and service? Furthermore our customers know that our entire team of plumbing service professionals are highly trained and experienced. From the smallest leak to a full bathroom renovation the team at Caldwell Plumbing is the best choice. Our services are available around the clock. Also, no matter the time or day we are here to respond to and assist all plumbing emergencies. As always, we provide a free, no obligation estimate prior to commencing any work. As a result our up front pricing approach is guaranteed to put your mind at ease in an already stressful situation. Lastly our goal is to always deliver a customer service experience that is second to none. We take great pride not only in our service but the satisfaction of our customers. Contact the expert plumbers at Caldwell Plumbing in Scarborough today.